The Marylebone Christmas Light Switch On! 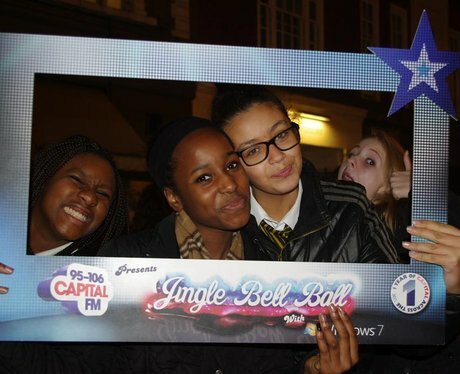 Were you spotted by our street stars at the Marylebone Christmas Lights? Switched on by Capital FM breakfast presenter Lisa Snowdon! See the full gallery: The Marylebone Christmas Light Switch On!